Tinker, Thinker, Winker? (HRK02), Dreams Need Clara-Fication (HRK03), March in Uniform (HRK04) and Dazzling Dew Drop (HRK05). 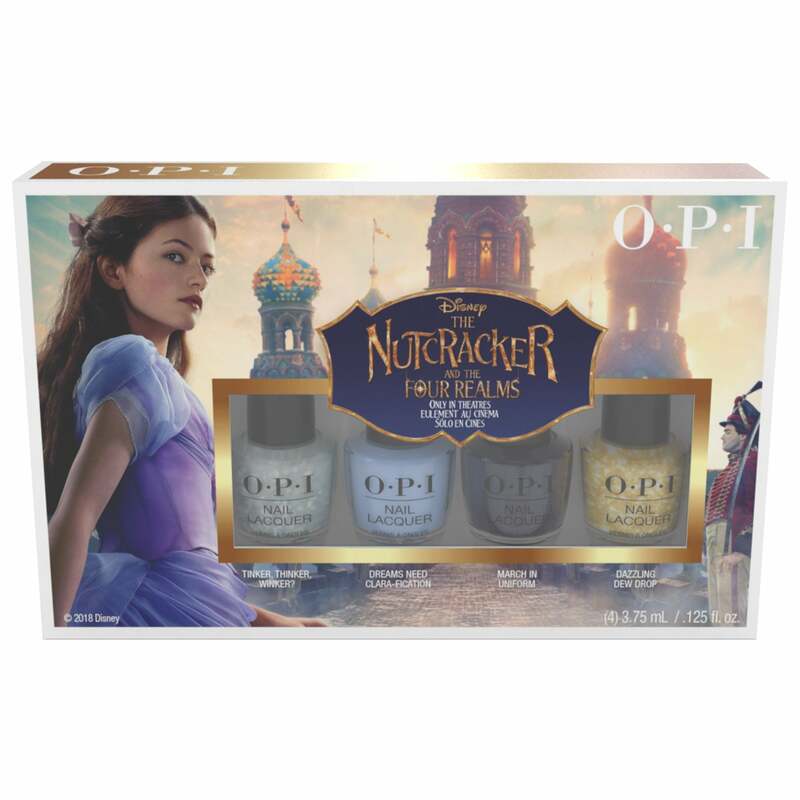 Showing our 2 OPI The Nutcracker 2018 Nail Polish Collection - Mini 4-Pack (HRK31) reviews with an average rating of Excellent. Would you like to write a review? Bought as a gift so I haven’t used the product but everything I looks excellent. I have brought this as a gift. The colours are lovely and I know OPI nail varnish is superb for coverage and staying power. Very pleased with my purchase.